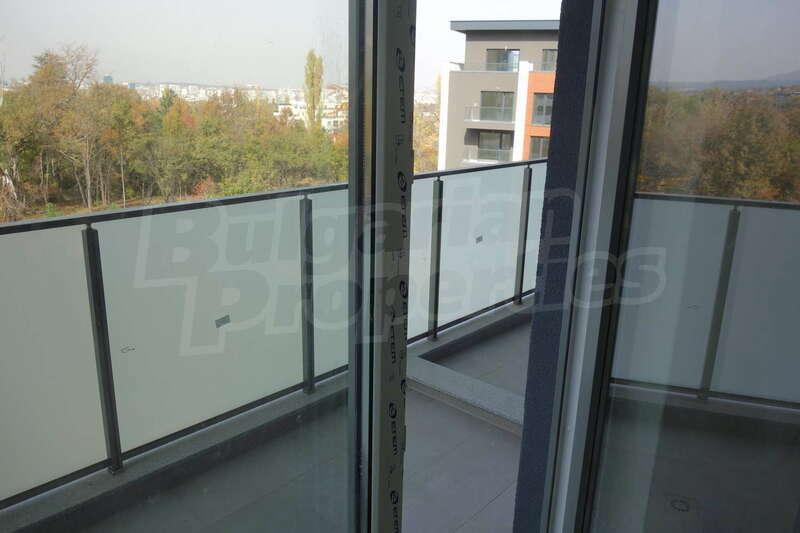 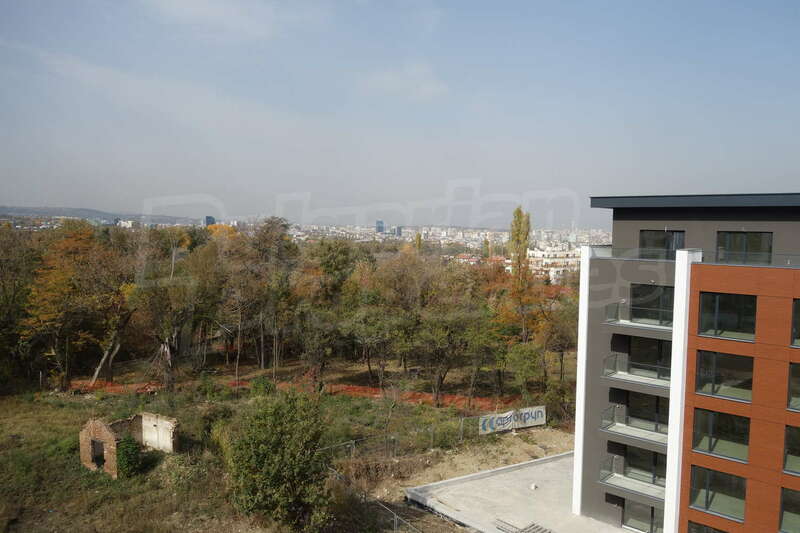 Apartment for sale in Sofia, QuarterKrustova Vada, Bulgaria. 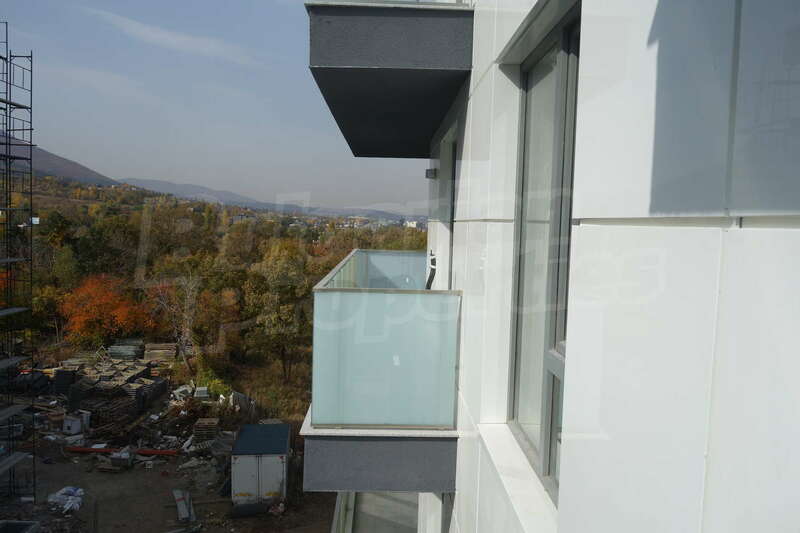 Luxury residential building at the foot of Vitosha Mountain. 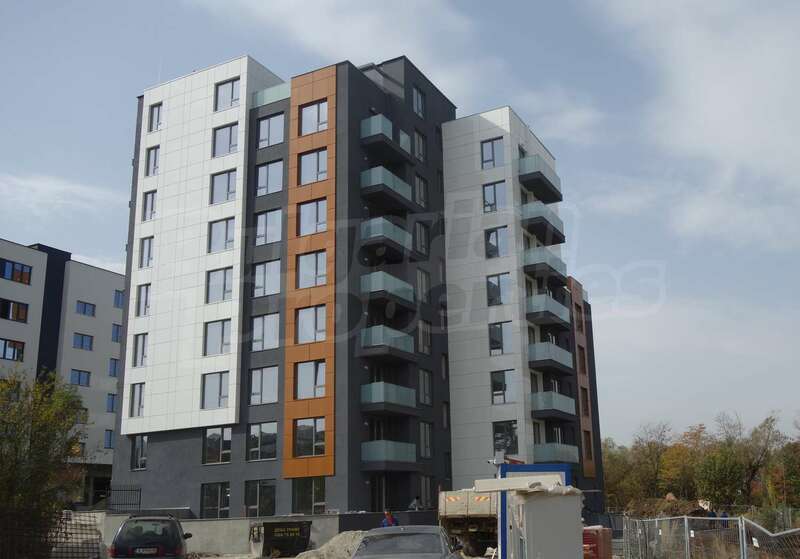 Attractive new project for a modern residential building on 9 floors with underground parking spaces and garages, situated at the foot of Vitosha Mountain, in the developing Krustova Vada neighborhood, meters away from the key roads Cherni Vrah Blvd. 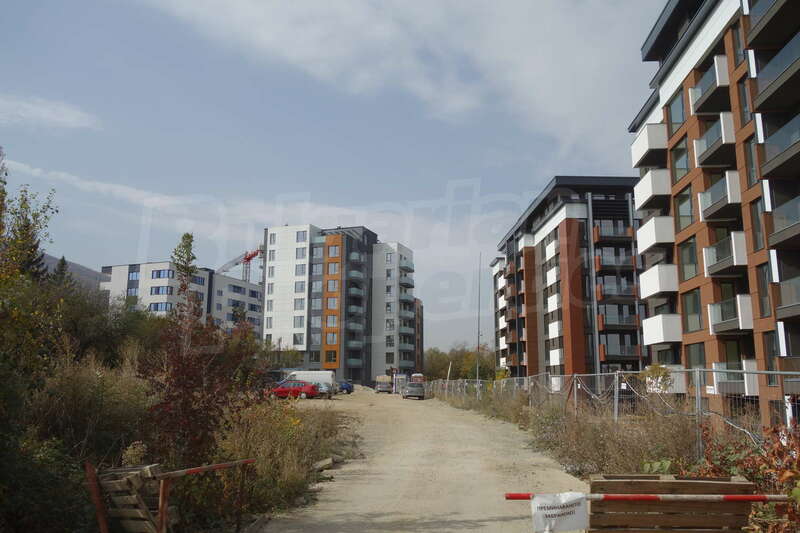 and the Ring Road. 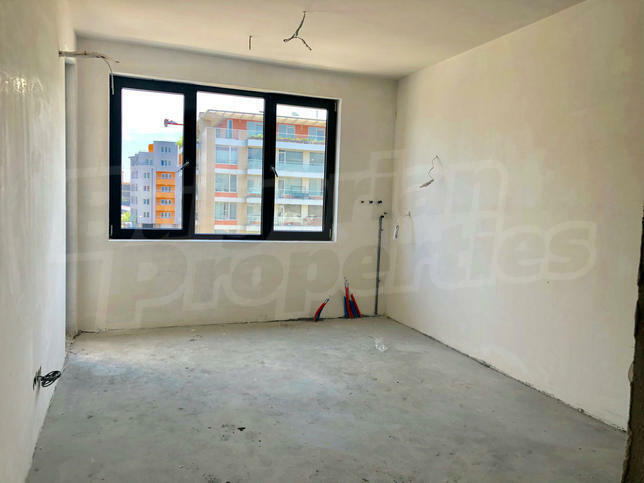 The building includes a variety of studio, one-bedroom, two-bedroom and three-bedroom apartments with functional layout and panoramic views of Vitosha Mountain, the South Park and the capital, combining the comforts of the urban property, coziness, spaciousness and fresh air. 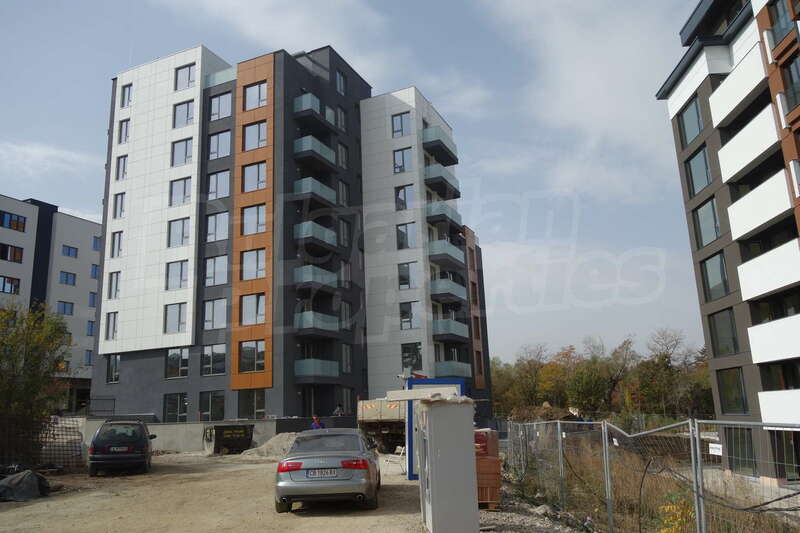 The apartments are suitable for private use or for investment, thanks to the extension of Cherni Vrah Blvd and the future metro station that will be built here. 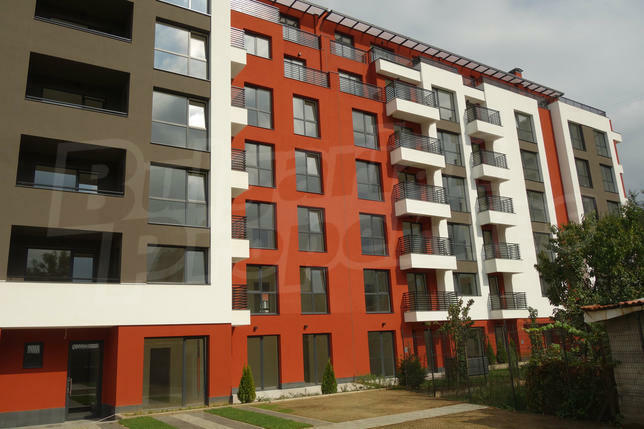 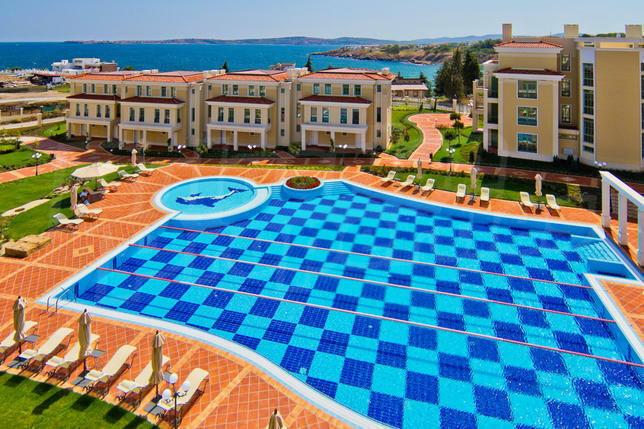 The property, constructed with modern materials and technologies, consists of 36 apartments. 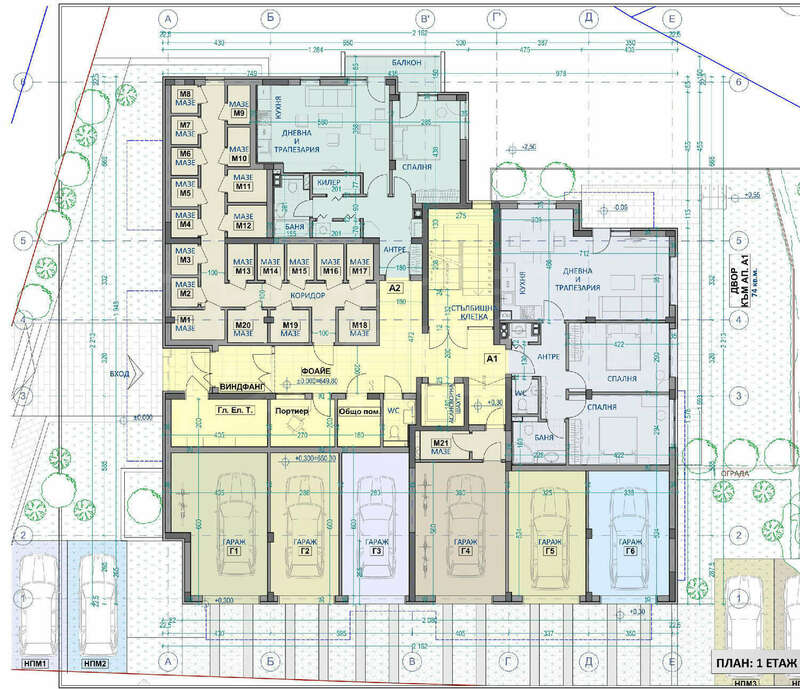 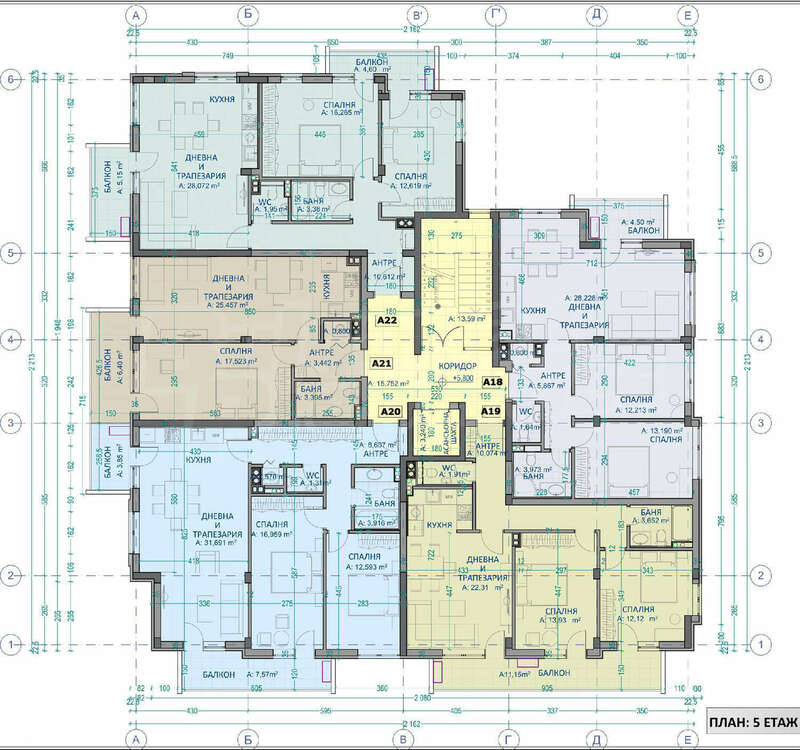 The area of ​​the plot is 1077 sq.m., the built-up area - 429 sq.m. 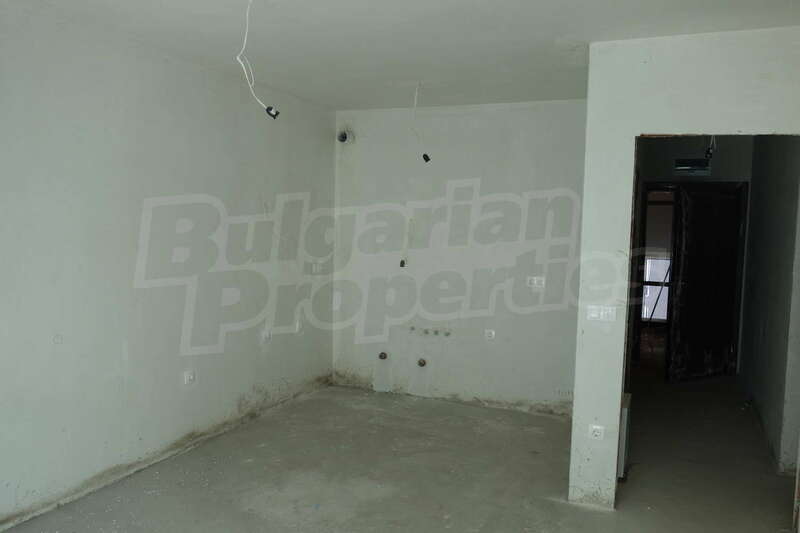 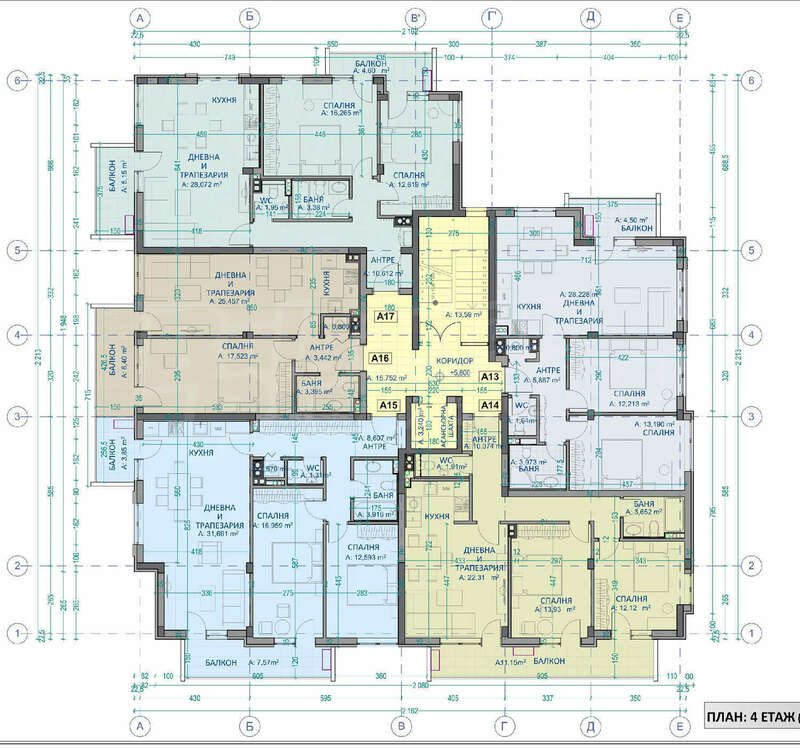 on a floor, a total built-up area without the basement - 3769 sq.m. 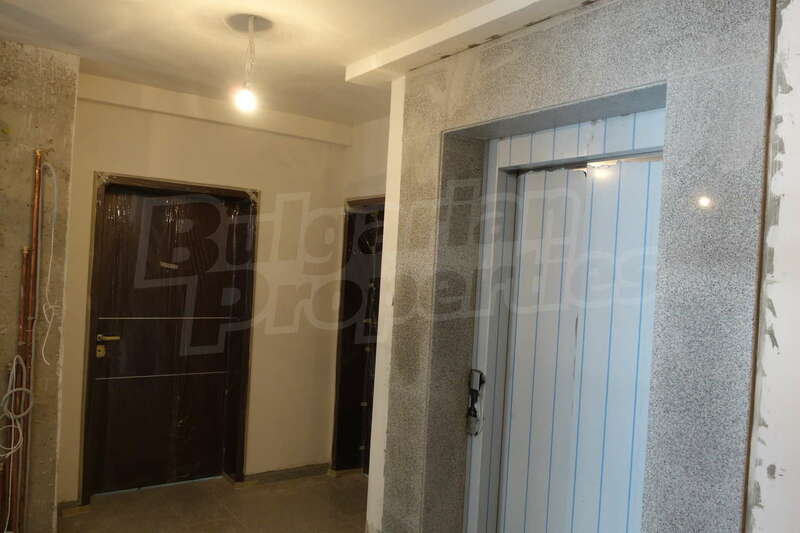 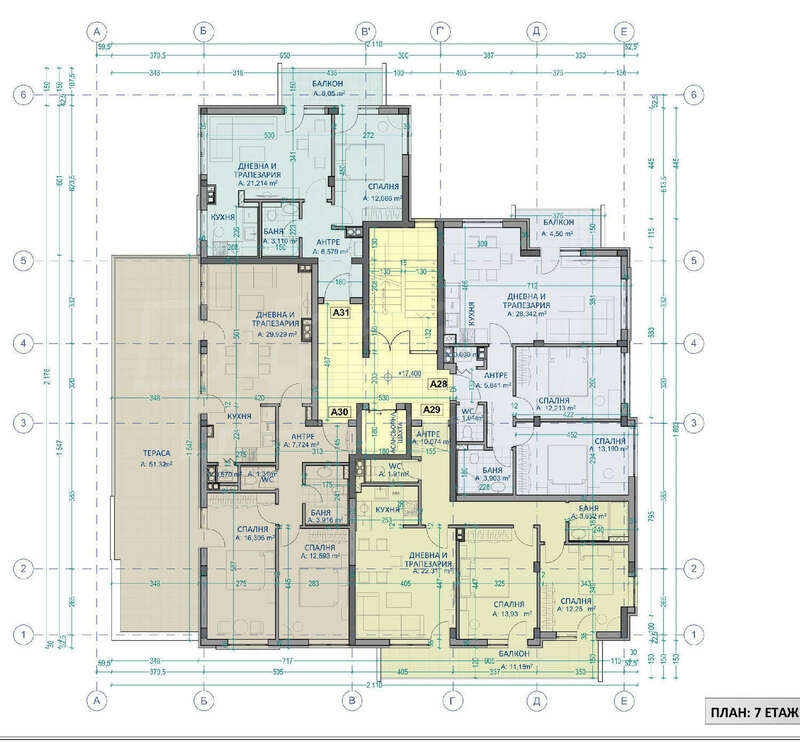 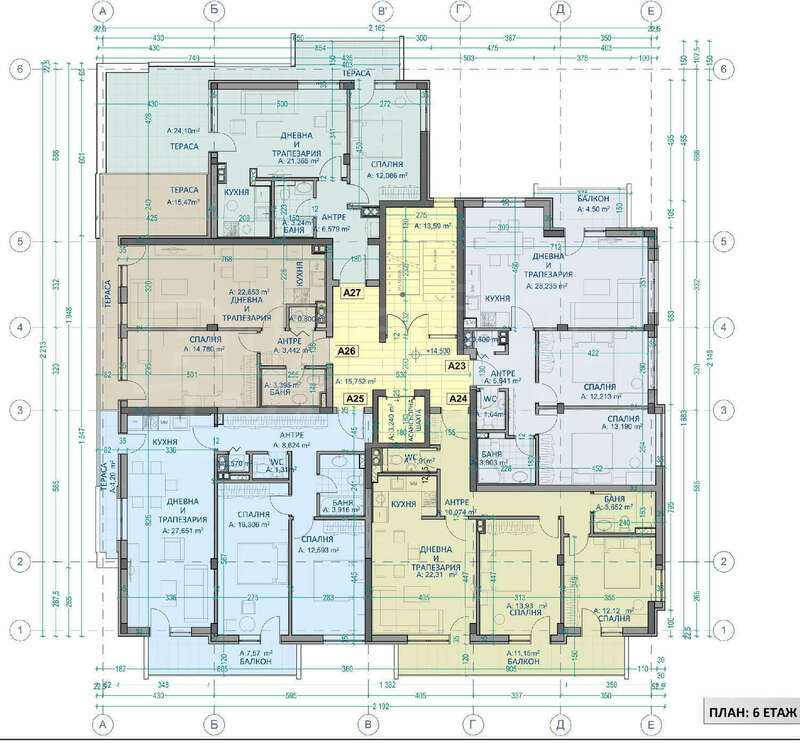 and with the basement - 4523.88 sq.m. 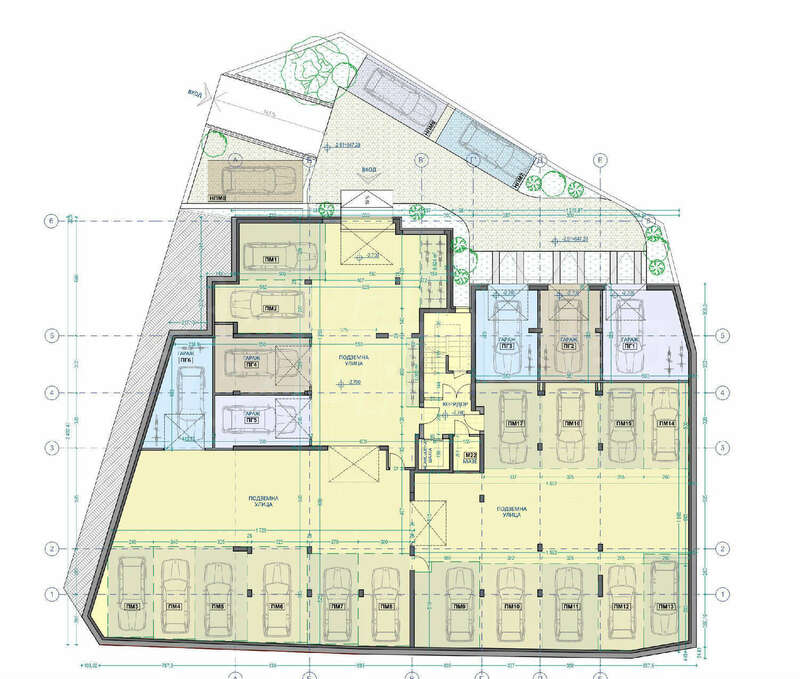 On the roof floor there will be a landscaped outdoor ground for relaxing that will be available to the residents. 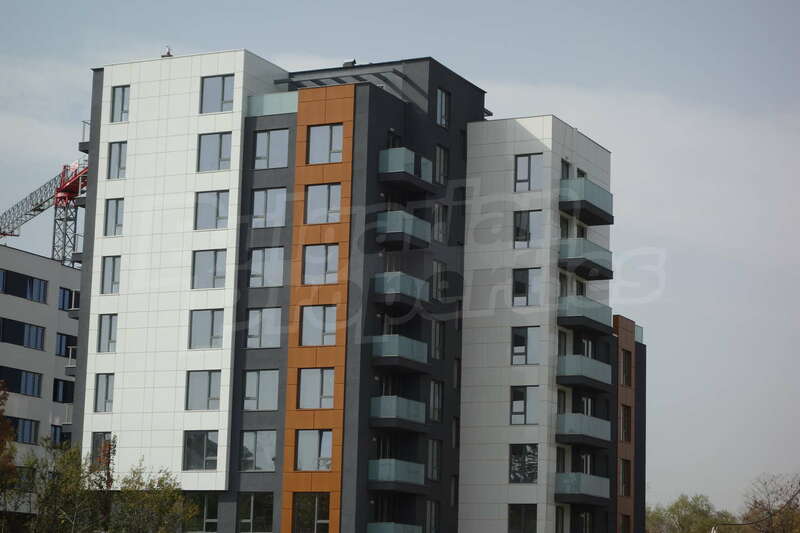 The property successfully combines classic urban environment, high-end residential amenities and close proximity to Cherni Vrah but at the same time away from the noise of the boulevard. 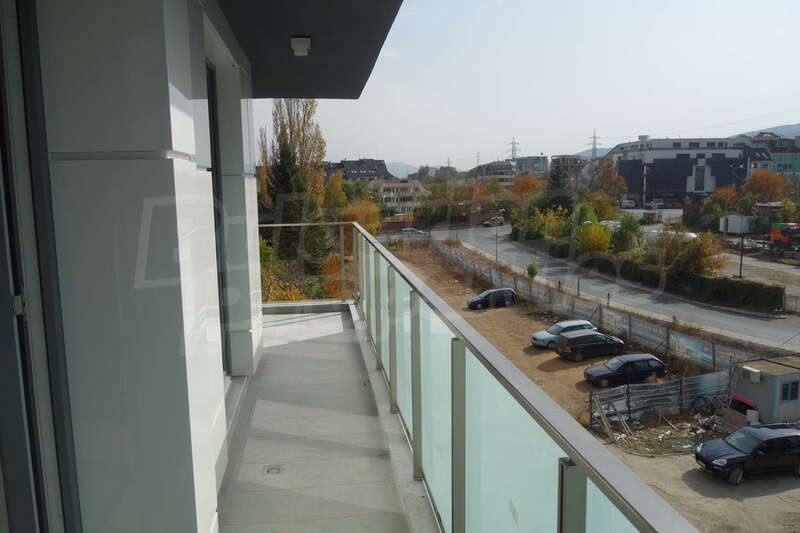 The easy access to the Ring Road provides quick connection to Business Park and Mladost 4 as well as to the Ring Mall and IKEA store. 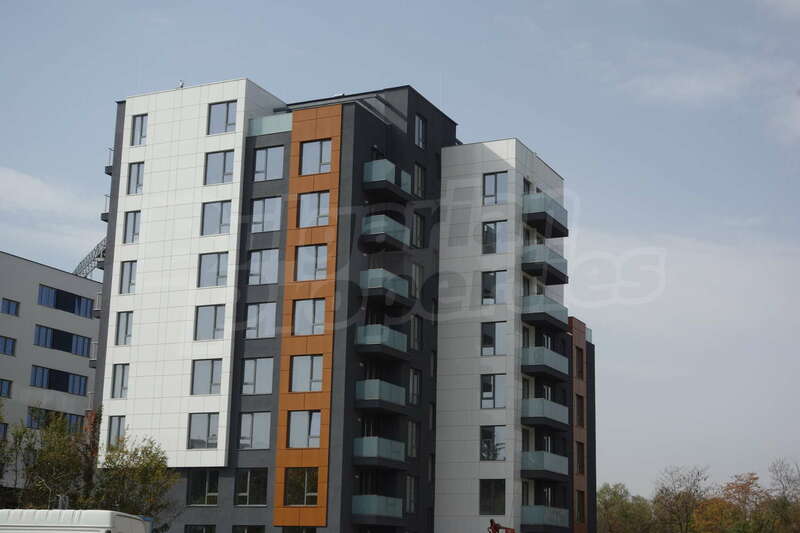 Why buy an apartment in this building?